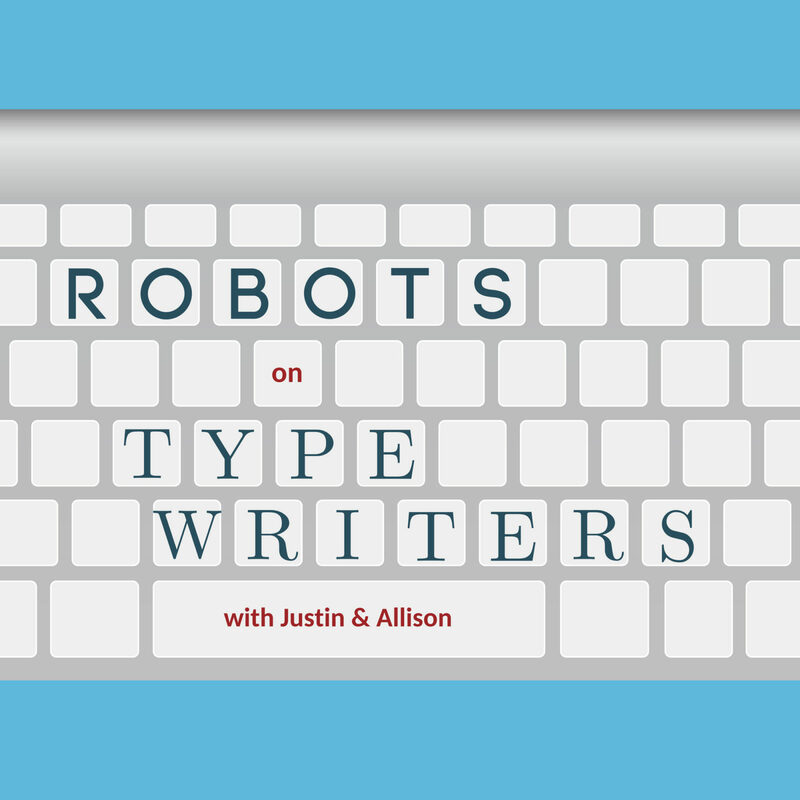 Let’s return to Allison’s Twitter Bot Corner with an update on EmojiTetra, a jarring tweet from Magical Realism bot, and some others! Then, Justin and Allison slip into a classic game of Botnik Jeopardy and get a little bit too comfortable. Though, they do bring up some interesting trivia about all the brothers of historical figures who got famous in Russia first.